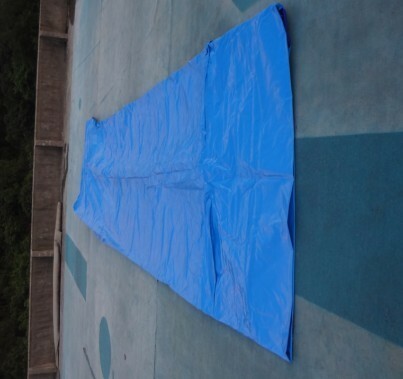 Our inflatable pools are made from PVC tarpaulin,they are utterly safe and they can be used in many places,like in the square,indoor,in the park and so on.And our different designs in shape and size can offer you multiple choices.You can decide your inflatable pool according to how many water balls you want to play inside and the size of your playground. 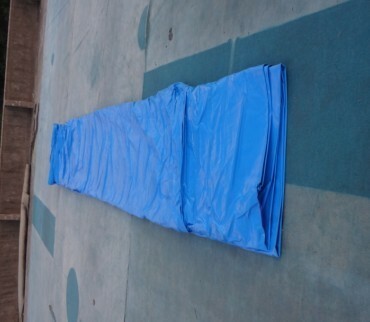 ---Water ball inflatable Pool, Shooting speed, professional help! You can get more and more larger profit! 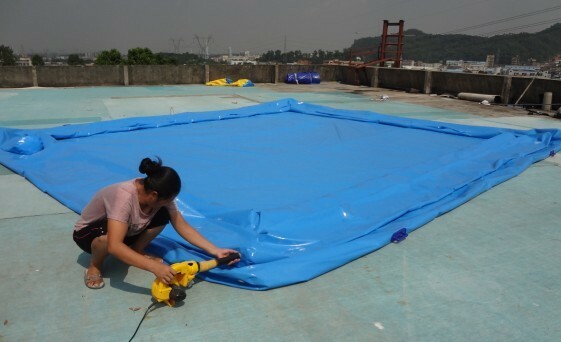 CE certification for water ball inflatable pool. 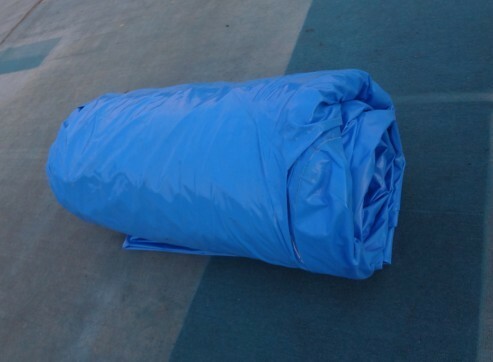 Delivery time 2days-5days for 1-5 water ball inflatable pools, Ship the goods Within 1-3 days after we receive the full payment. 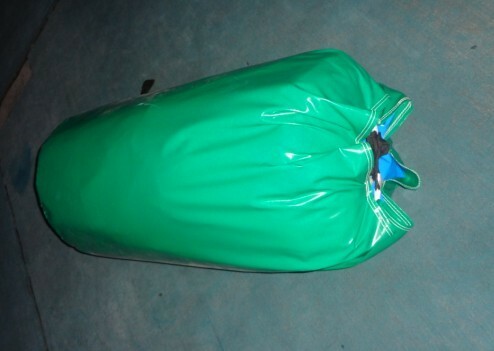 1.Aote supply EXW price that we always offer our most competitive price and help you get more profit. 2. 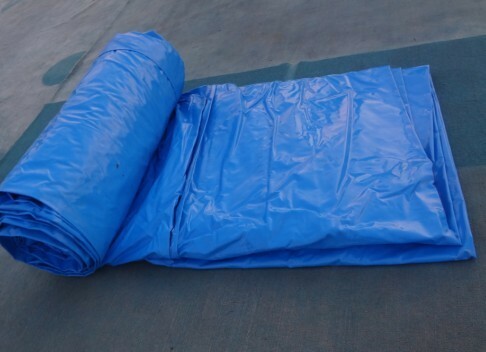 Our factory has been specializing manufacturing inflatable pool since 2000, we have our professional and experienced design team and QC department to make sure all the inflatable pools we supply is with top quality. Your cooperation with our factory directly is the best option to find the highest quality guarantee and professional after-sale service. 3. 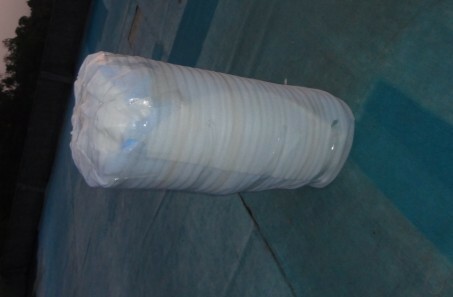 Directly working together with our factory, without mid-broker or agent, you can get more timely and professional service.Your decision is always right to choose cooperating with Aote to save budget, but find the best quality and service. It is great market. 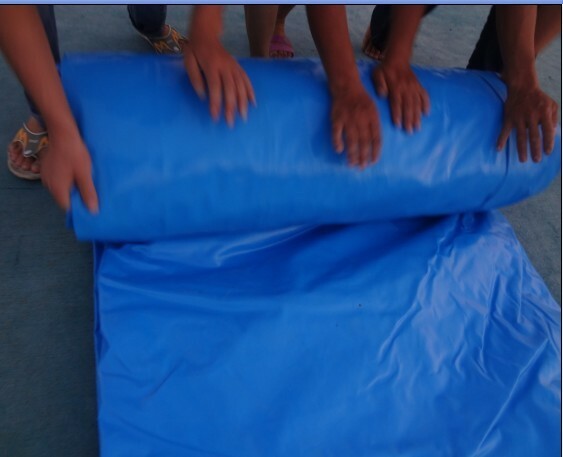 We water ball inflatable pool factory can help you just invest least cost for one this water ball inflatable pool to get bigger profit and meet your expection, or test your larger market, you can give your family, friends and a lot of people great fun.